I’ll have an interactive noise and circuit bending installation at the Free Press Summer Fest this weekend in Houston. 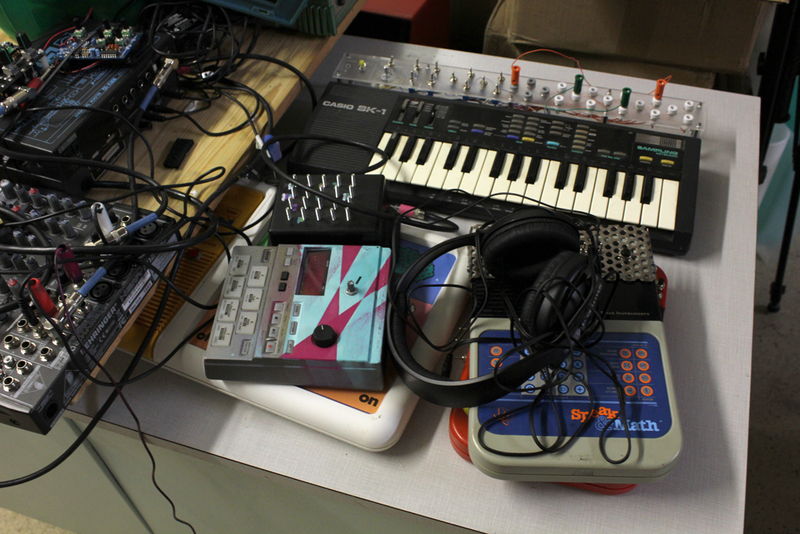 You’ll be able to play with Bleep Labs toys as well as some circuit bent devices. Here’s a peek at some of the gear.